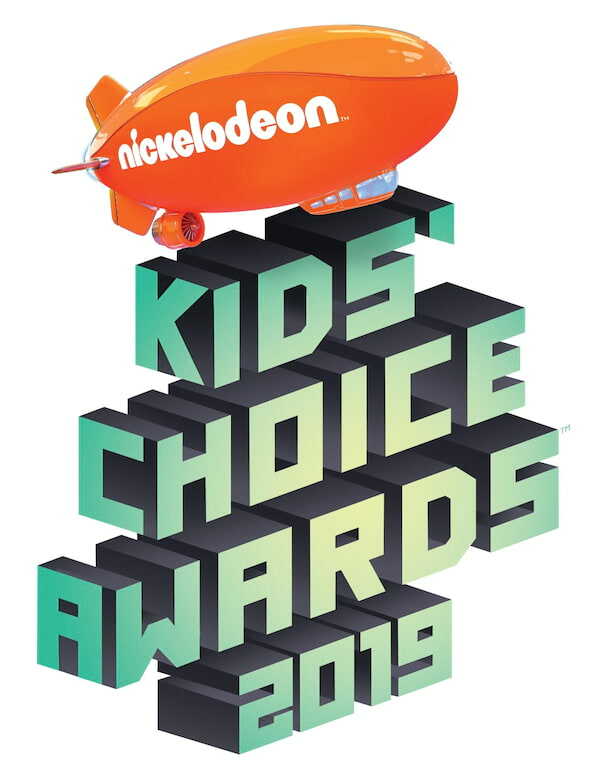 Beginning on Thursday, March 21st, the web-celebrity-filled KCA Social Squad, including twins and Kids’ Choice Awards Germany 2019 hosts Lisa andLena (@lisaandlena, Germany), twins and “Favorite Social Music Star” nominees Max and Harvey (@maxandharvey, UK); “Dance Kids” Philippines grand champion AC Bonifacio (@acbonifacio, Philippines); Kaj Van Der Voort (@kajleroy, Netherlands); “Favorite Internet Star: Italy” nominee Elisa Maino (@la_mainoo, Italy); “Favorite Latin Influencer” nominee Ami Rodriguez (@amirodriguezz, Colombia); and “Favorite Brazilian Influencer” nominee João Guilherme (@joaoguilherme, Brazil) will provide an exclusive look inside the “Nickelodeon x Instagram Slime Soiree” pre-party, Orange Carpet excitement, and behind-the-scenes activity leading up to the big night on Saturday. Nickelodeon’s Kids’ Choice Awards 2019 takes place in Los Angeles, California on Saturday, March 23rd and premieres in Asia on Monday, 25 March at 5pm (WIB) and 6pm (MY, PH, SG), with a same-day encore at 9.30pm (SG). Catch the replay on Tuesday, 26 March at 11am (WIB), 12pm (MY) and 3pm (PH).